Liverpool head to South Wales this weekend as part of this week's Super Sunday as they look to take another step towards the Premier league title. They are likely to face a tough test in the form of a Cardiff City side fighting for their Premier League lives. Despite that, the visitors are favourites here. Cardiff City are still in with a fighting chance of beating the Premier League drop, now within two points of safety. Brighton, the team the Bluebirds are chasing, do have a game in-hand, but with a far tougher run-in, Neil Warnock's men must fancy their chances at this point. Especially as they beat Brighton last time out. Nathaniel Mendez-Laing and Sean Morrison scored during the week to pull Brighton deep into trouble and to haul themselves towards safety in what was a must-win game away from home. 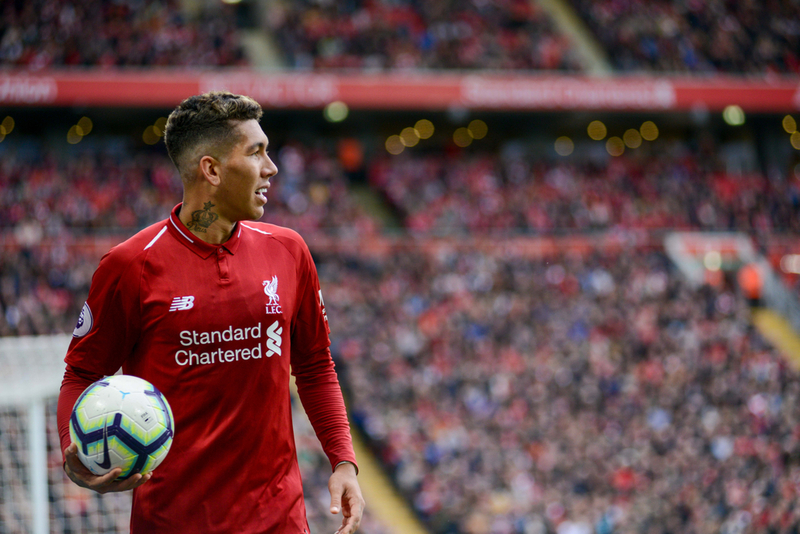 They now have a real shot, and that;s why they may just prove to be tricky opponents for Liverpool in a packed out Cardiff City Stadium. 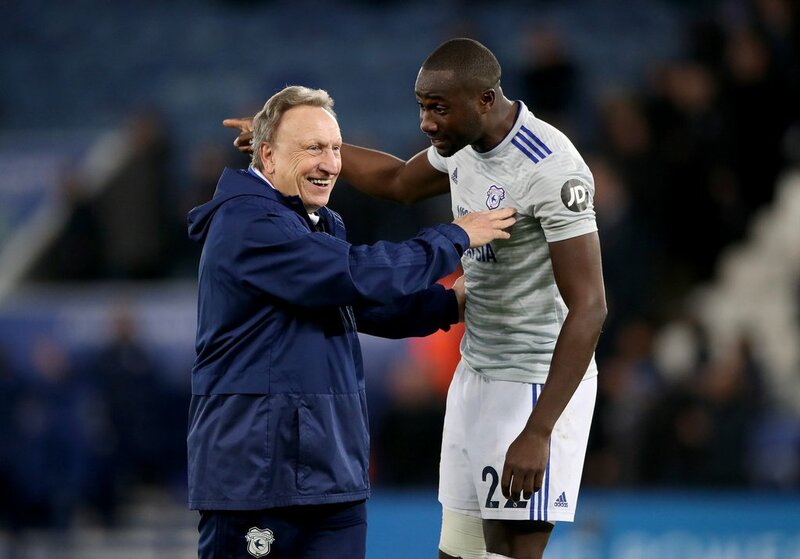 Neil Warnock's men had lost three straight games before beating Brighton during the week, controversially losing to Chelsea before suffering defeats to Manchester City and Burnley. Though, those results have been completely forgotten and following that win over the Seagulls, their tails are very much up heading into this game they don't expect to get anything from. This really is a free hit for the Bluebirds who are one of just four teams looking to derail the Reds' title hopes while helping their own cause, of course. Harry Arter is set to miss out through injury here. Victor Camarasa is the Bluebirds' leading scorer with five goals. The title race now looks set to go the wire as we head into the final four games of the season. Manchester City, of course, who are currently two points behind Liverpool, have five games remaining, giving them the upper-hand in the race for Premier League glory. Though, Liverpool are feeling rather confident after vanishing old ghosts in the form of a home win against Chelsea with the title potentially on the line. A professional display which saw Mo Salah and Sadio Mane get on the score-line means the Reds remain in the driving seat for now, though, as mentioned, that could change should City do their job in the coming weeks. That win was Liverpool's fifth on the bounce in the league and they are beginning to look unstoppable - at just the right time, too. Heading to a struggling Cardiff team, the Reds will be supremely confident of getting the job done, but they will be weary of potential banana skins between now and the end of the season. They have to maintain the same level of performance shown in recent weeks here. Mo Salah is Liverpool's leading scorer with 19 goals, followed by Sadio mane on 18.